It’s time to ROAR about our love for God and plan for another exciting summer Community Vacation Bible School. An organizational meeting will be held at 6:30 p.m., Wednesday, May 1 at Presbyterian Church of the Covenant at 503 Duncan Road, right across the street from St. Mark’s. We need many volunteers to help share God’s love with children of our community. Please plan to attend and learn more about ROAR! 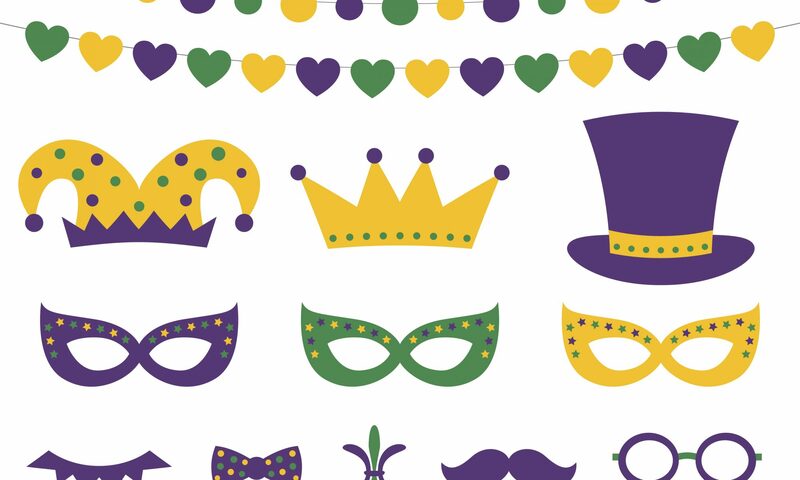 Put on a Mardi Gras mask and come join the fun at St. Mark’s Mardi Gras Potluck Festival! We’ll have a potluck dinner, so bring a dish or dessert to share. And get a team together (five people on each team) for the Family Feud Tournament! We’re all one big family so ANYONE can be on your team. Bring the kids! Bring family! Bring friends! 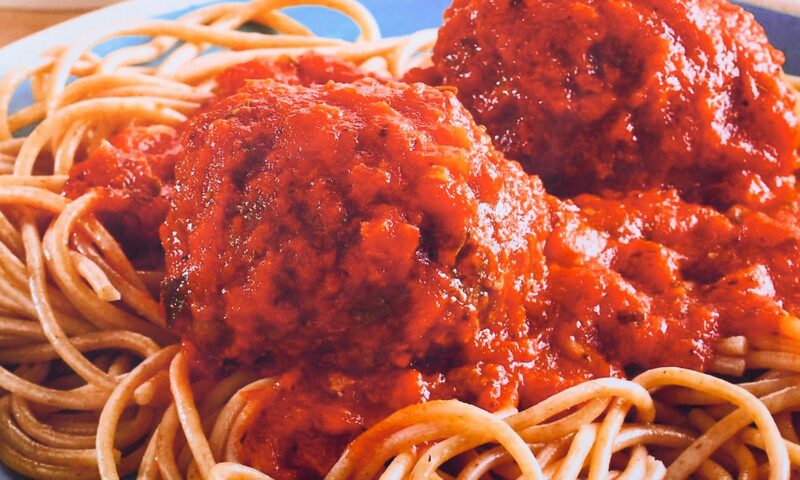 Here’s an evening you definitely don’t want to miss — Zero Gravity’s luscious spaghetti dinner fundraiser! The kitchen lineup includes: Chef Leonard McClane, sous chef Jerry Schrack and coordinator Cecilia Schrack. On the front lines will be servers Holly Schrack, Solomon Schrack and Matthew Bradley. These youth enjoy serving and they do a great job. Get to know them! Bring your family and your friends. You can expect great food and a chance to hang around with your St. Mark’s family. Tickets are on sale now at $12 each. 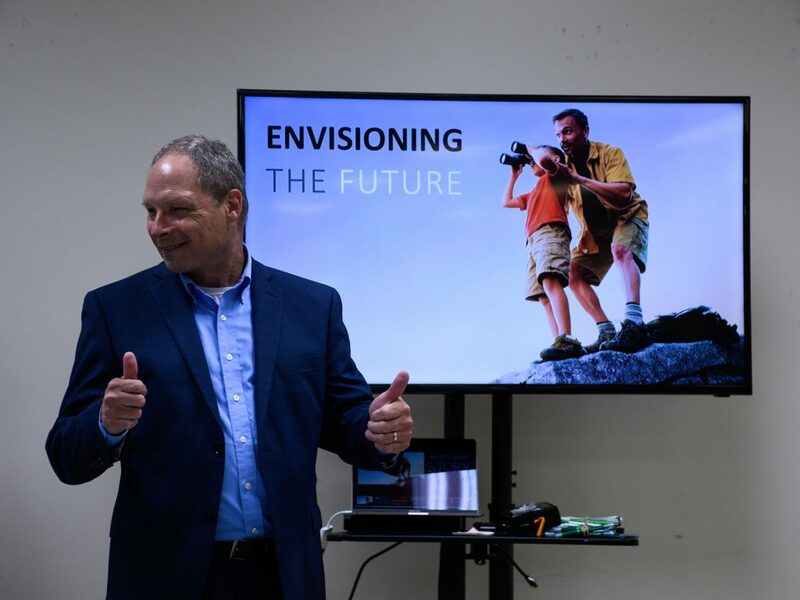 The money raised will support Zero Gravity’s trips to Mar-Lu-Ridge Summer Christian Camp as well as a trip to the 2021 National ELCA Youth Conference. Come out, enjoy a good time and help this awesome team get some traction this year! Did you know St. Mark’s is part of the Brandywine Collaborative Ministries Group?  It is a group of area churches who have linked up to strengthen the community of faith in our area. Specifically, this group gathers for monthly activities — Family Fun Nights.  These events, typically on Friday nights, bring kids and adults together for dinner, followed by a brief worship service, crafts for the kids and a time of discussion for parents. Families are the focus of these gatherings, but singles and all ages are welcome to participate. 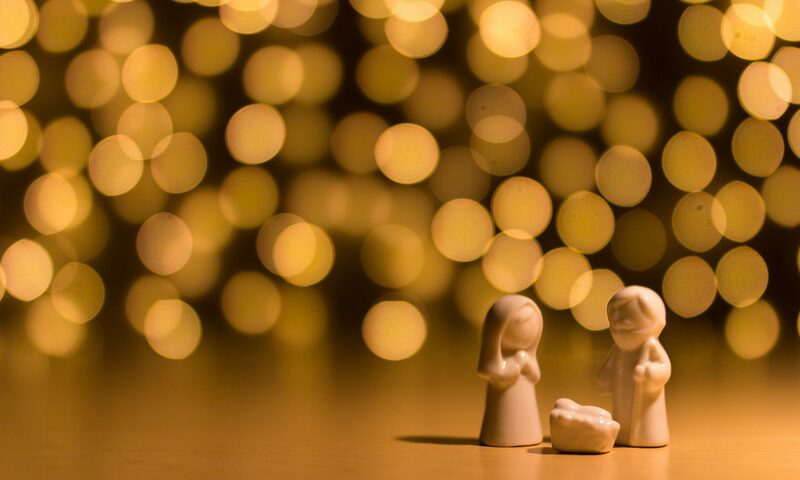 This month’s Family Fun Night will have an Advent theme and will be held at Calvary Hillcrest Episcopal Church at 304 Lore Ave. in Hillcrest, near Penny Hill. There is no cost to attend. The evening typically goes from 6 to 7:30 p.m.  In addition to St. Mark’s and Calvary Episcopal, the collaborative includes Grace Episcopal Church, 4900 Concord Pike, and Episcopal Church of the Ascension, 3717 Philadelphia Pike. 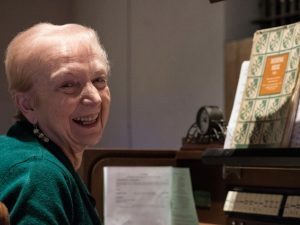 St. Mark’s lost a beloved member and servant in 2018 — Liz Lauber, who served our congregation with her music and gifts for more than 50 years. Many of us — including many children — were taught and encouraged by Liz. 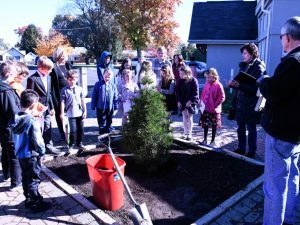 On Sunday, Nov. 4, many youth from our Sunday School classes had a hand in planting a new tree in her honor and memory. 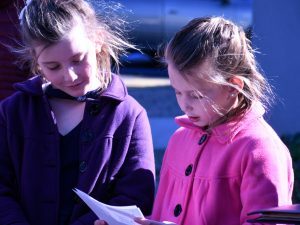 Barb Gilbert led a brief ceremony between the morning worship services, including Scripture, prayer and a series of readings by children and adults who had written expressions of gratitude for Liz. After the ceremony, Tim Gilbert, Faith Patterson and Tim Bishop helped the youth plant the small evergreen that now stands just outside our building’s main entrance. 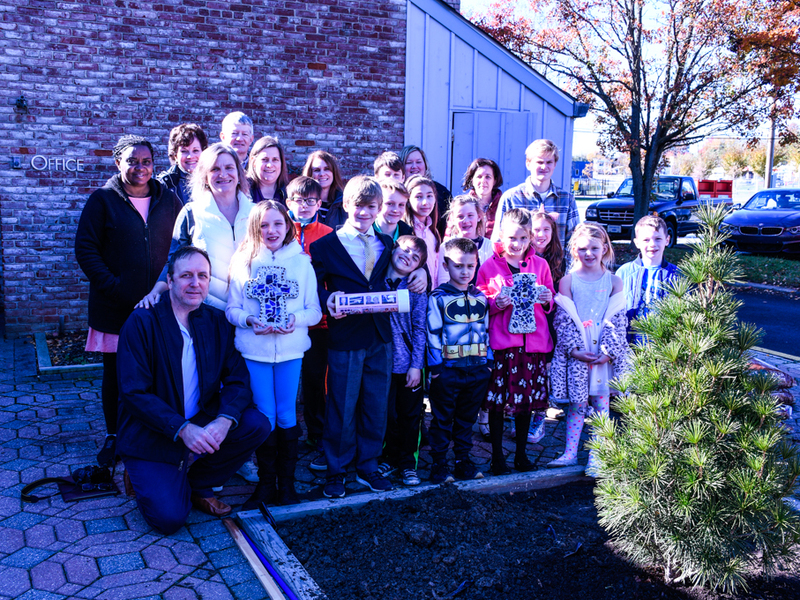 Along with the tree, they also planted a small time capsule, filled with written tributes, and placed two cross-shaped pavers created and decorated by St. Mark’s children earlier this year.